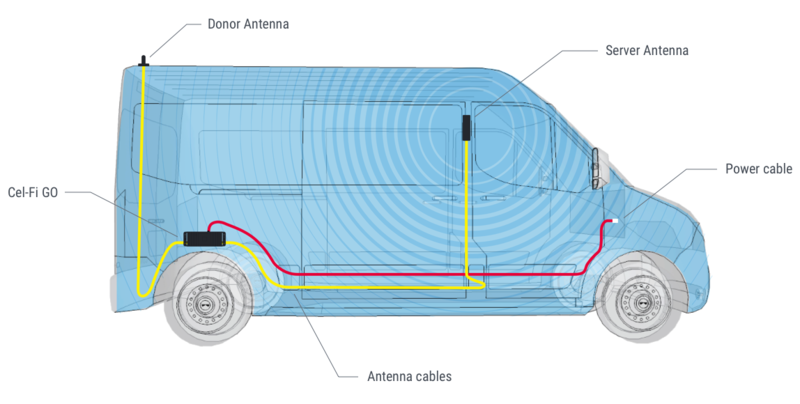 The evolved signal booster that can amplify cellular signals up to 70 dB. 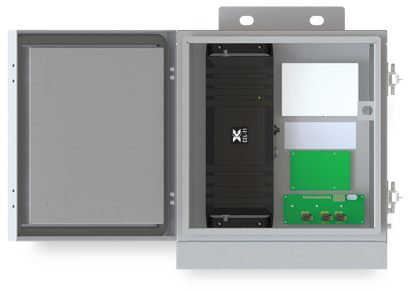 The Cel-Fi GO Mobile Smart Signal Repeater, the first carrier-class mobile cellular coverage solution to feature industry-leading 70 dB system gain and Nextivity’s unconditional network safe guarantee. Cel-Fi GO Mobile leverages artificial intelligence and award-winning Intelliboost signal processing to deliver the industry’s best voice and data wireless performance for mobile subscribers on the move. Cel-Fi GO Mobile is IP54 rated weather resistant and does not interfere with other wireless devices. 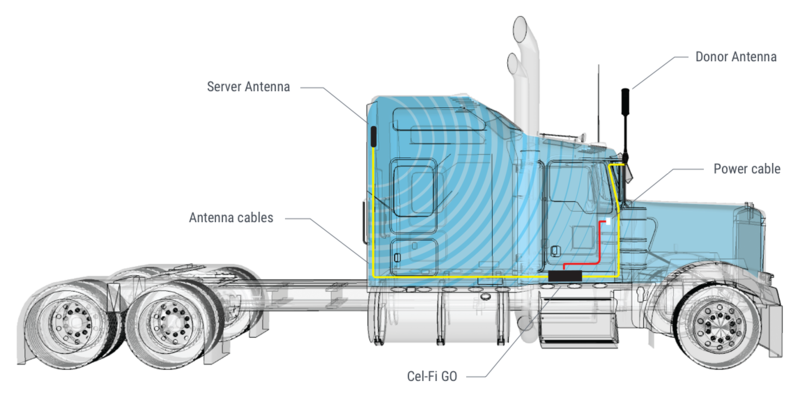 This multi-band solution is ideal for trucks, vehicles, RVs, and boats. 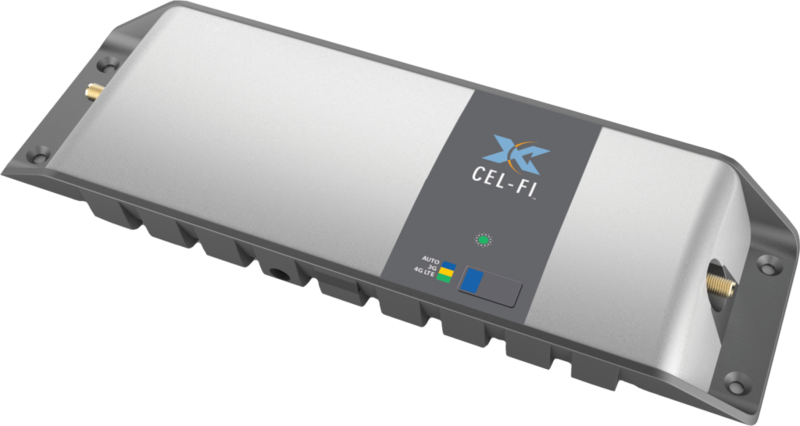 The Cel-Fi GO RMT is a high reliability, ruggedized and remotely managed cellular booster solution that leverages Nextivity’s Cel-Fi GO-M product combined with Internet connection to the Cel-Fi WAVE management platform. 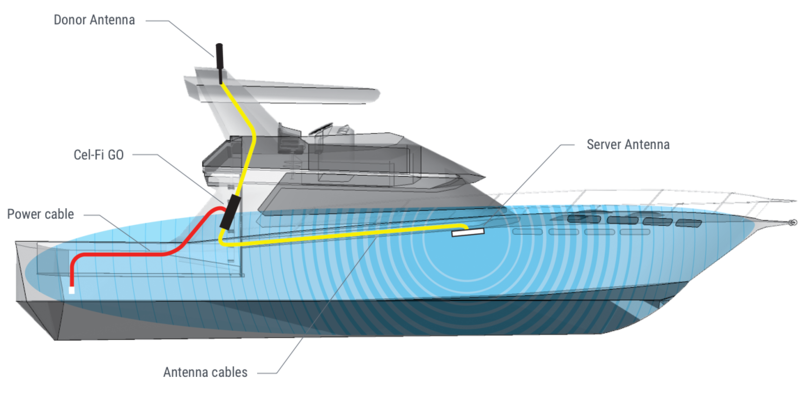 The product is designed to enable multiple units to be connected together to allow remote management of the Cel-Fi GO-M systems.